PARTNERING WITH YOU TO PROVIDE QUALITY, COMPASSIONATE MEDICAL CARE. 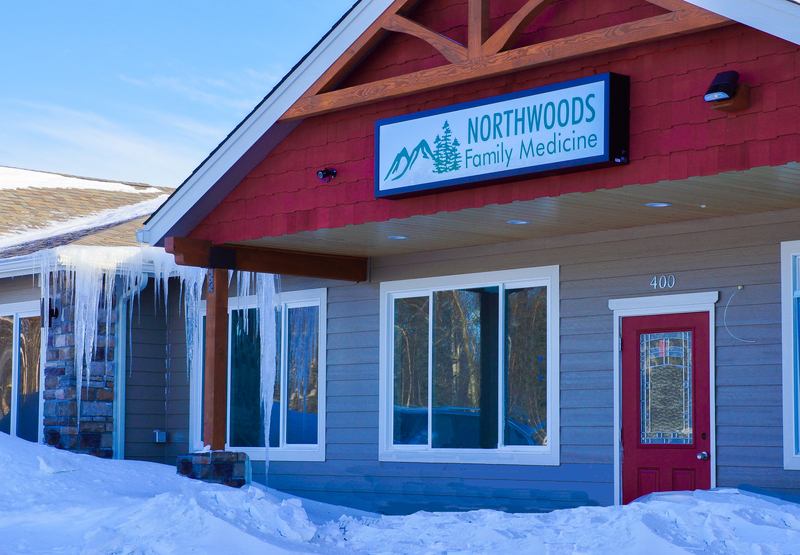 Welcome to Northwoods Family Medicine. We are a small, independently owned, private practice in Wasilla, providing Primary Care and Family Medicine services. Dr. Adam Greathouse and PA Don Smith have practiced in the Valley for over 15 years. At Northwoods Family Medicine, we provide disease and medication management for conditions such as diabetes, high cholesterol, hypertension, and asthma. We also provide annual physicals, DOT exams, well-child visits, and sports physicals. We have minor surgical procedures available for mole removal, skin biopsies, laceration repair, and nail removals. We are excited to announce that Mary Ann Egbert, NP will be joining our practice in May 2019! Mary Ann is a Nurse Practitioner that specializes in Family Medicine. She will start seeing patients on May 6, 2019. Call us at (907)357-9400 to make an appointment to see Mary Ann.